Choose a honeymoon destination as unique as you! Figuring out what type of honeymooner you are is where the help of a travel agent/advisor would be most useful. After all, there is an entire world to explore! How do you choose just one location? You are two different people, so how do you ever agree on only one island or country? 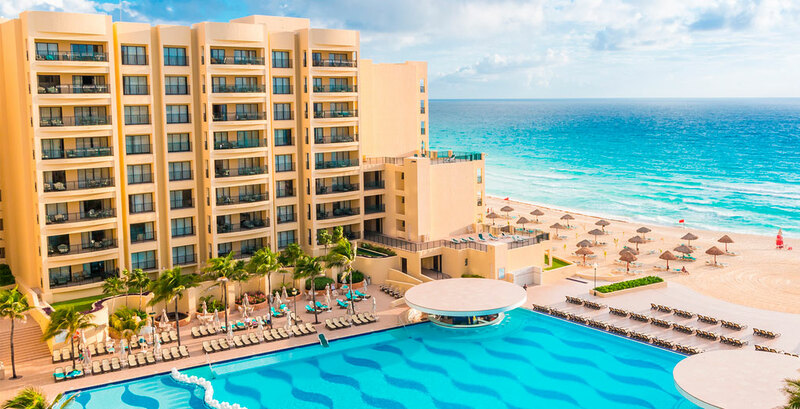 Do you want to put your toes in the sand at an all-inclusive resort? Perhaps you would like to try more than one all-inclusive resort to play golf by day and visit another for a different vibe at night. 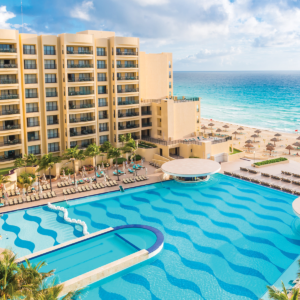 All-inclusive resorts offer lodging, entertainment, food, alcohol and tip all in one price. They generally offer a variety of non-motorized water sports, diving lessons, etc. that are all included in the price. This allows for advanced planning and budgeting to ensure you can secure this type of honeymoon vacation. This is for couples who love new experiences. Some would prefer to be in a mountain cabin or “glamping” as some sources call it where your accommodations are a tent that has been furnished in luxurious style. These types of honeymoons feature horseback riding, romantic campfires, hiking, sometimes snow skiing, snowboarding, private dinners and barbeque lunches by the lake. This kind of getaway allows couples to be a part of the destination’s culture they are visiting. Your passion may be art, culinary or maybe even dances that are popular in a particular region. This is the reason why Cuba is now popular. Another favorite choice among couples is a cruise. Not only are cruise ships a destination in itself, but also there are so many options available. You have cruises for foodies, wine connoisseurs, dancers, music lovers, and cruises for those interested in history or culture. You may even wish to secure a private cruise and do some island hopping with your own personal chef and crew. You can cruise by yacht, luxury liner, steamboat, river cruise ship, or what I like to call “cities at sea,” which are ocean-going vessels that offer malls, rock climbing, wave boarding, awesome shows and other various activities. 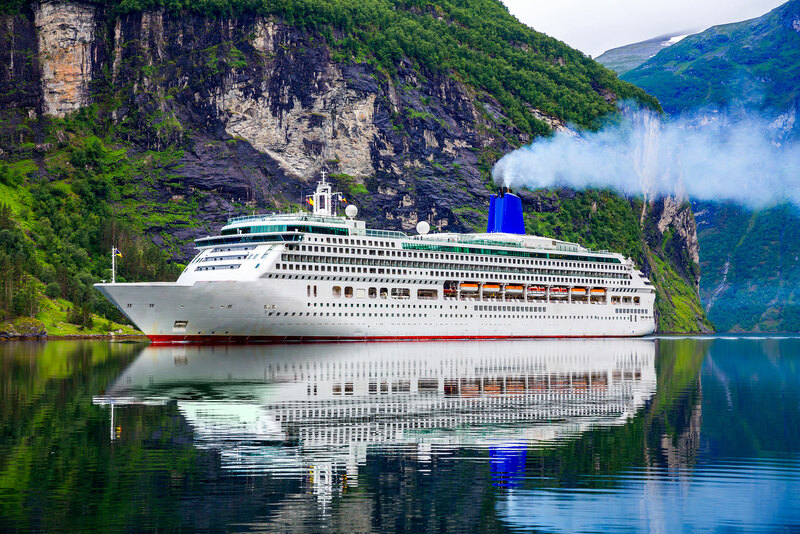 Most cruise lines have departure ports conveniently located near you. So there you have it — honeymoons of every shape and variety and something for everyone. Which one is right for you to start your new life together? Call a travel advisor and let them help save you time and money by matching you with a honeymoon that’s perfect for both of you. Michele Kirsch is the owner of Beachwindz Travel with offices located in Long Beach and Biloxi. Reach her at (812) 972-3076 or visit beachwindztravel.com.